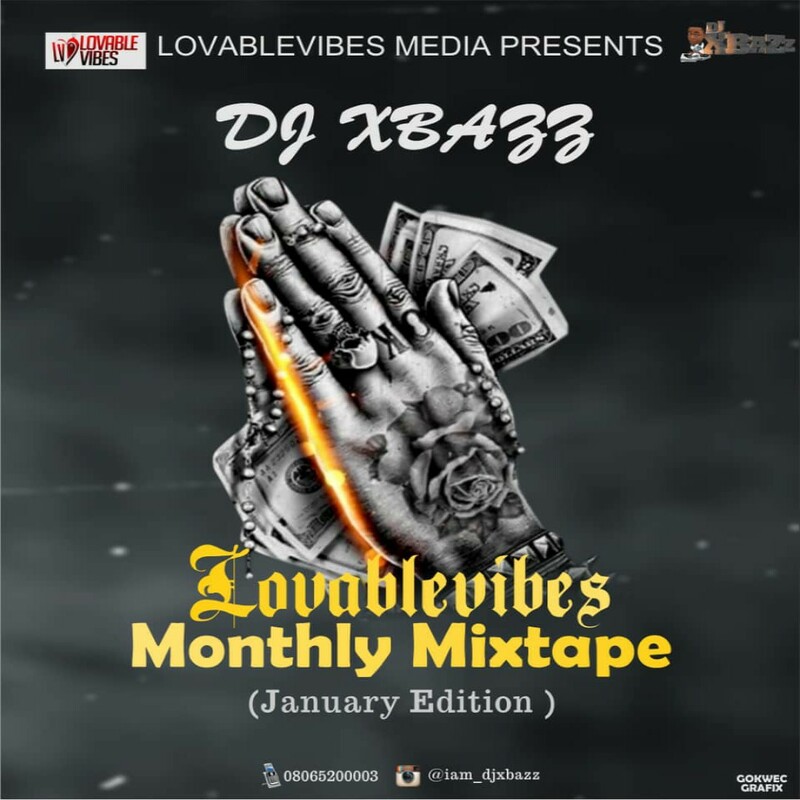 DJXBAZZ, The Ambassador Of All DJ’s Dishes Out His Debut Mix For The Year 2019, And Dubbed This One “Lovablevibes Monthly Mixtape [ January Edition ] “. 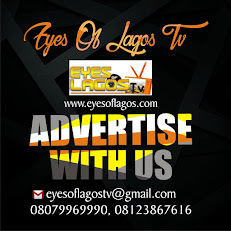 Groovy-Songs Filled Mixtape I Must Say! 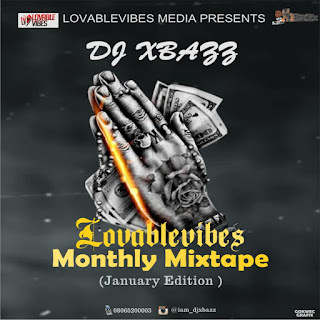 Kudos To The Official Lovablevibes Dj “Djxbazz” for Dishing Out This One.